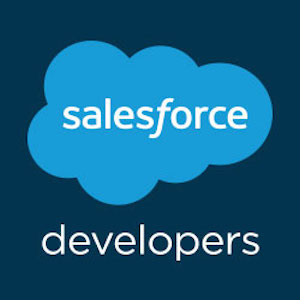 You must enable "Available for Lightning Experience, Lightning Communities, and the mobile app" for a Visualforce page to make it available in the Lightning App Builder. To enable "Available for Lightning Experience" please follow below steps. 1) Then edit your Visualforce Page and enable "Available for Lightning Experience, Lightning Communities, and the mobile app" by clicking on checkbox. Now Visualforce page available in components of Lightning App Builder. Then going to Lightning App Builder check with Your VF Page name its available now. Please mark it best answer if it helps you. fyi to all who've tried the above, I was unable to add vf pages to lightning app untii I enabled (deployed) MyDomain. Only after I did so was I able to use custom VF pages on lightning apps.